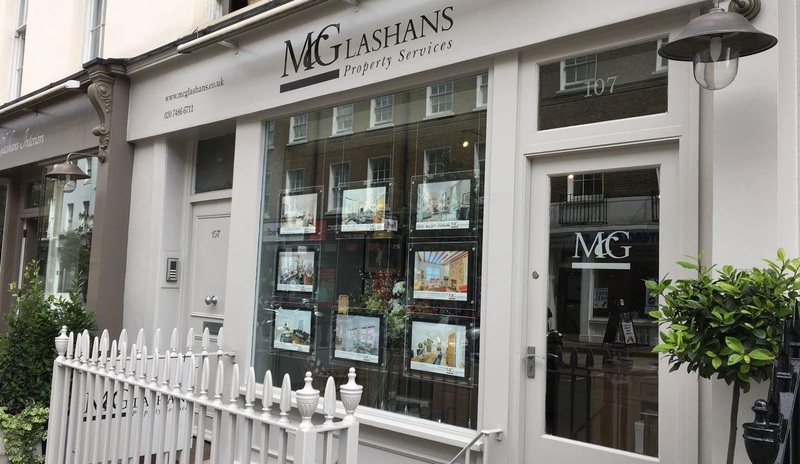 McGlashans is a family business established in 1988 specialising in executive rentals in central London. We also have a very successful furnishing business, designed to assist owners and developers to furnish properties for sale and rental. To add to our portfolio of services we opened 6 show rooms at 108 Crawford Street 2 years ago which has enhanced the McGlashan brand and we are now the main partners of Flamant, a famous Belgian furniture manufacturer. We are renowned for the personal service we offer to all our customers and being a small family business we strive to offer a unique service for management, rentals, sales and furnishings. Andrea is a Senior Partner of the company with overall responsibility for the Residential Sales and Lettings department, as well as the Furnishing Sales, Interior Design and Furniture Hire department. She is a founding partner who started the company in the 1980s and has built up over 23 years experience in residential sales and lettings. Stuart is a Senior Partner of the firm with overall responsibility for the Accounts Department. He joined the company as a Senior Partner in December 1994. Alistair is a Senior Partner of the firm with overall responsibility for the Residential Block Management and the Residential Property Maintenance department. He joined the company as a Senior Partner in July 1994 after 21 years in the construction industry. Duncan is a Senior Partner of the firm with overall responsibility for the Serviced Apartments Lettings Department. He joined the company as a Senior Partner in June 1998. Alan is a Senior Partner of the firm with responsibility for the Residential Block Management and the Residential Property Maintenance department.